Because I want to ask my students for feedback to help me focus and set priorities for this coming summer's work on the Indian Epics UnTextbook, I am trying to get a tentative table of contents lined up. Then, I can ask students to identify which of the options they find most attractive within each content group, and I can let those be my top priority this summer. 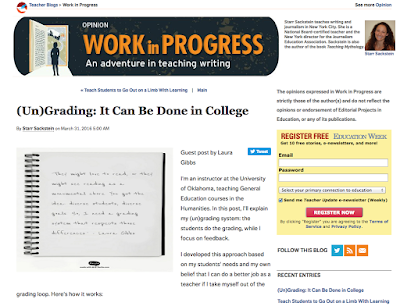 We just finished Week 2 of class, and I promised the students extra credit for helping me with the UnTextbook starting in Week 6, so I have some serious groundwork to do to get ready. I'm in the process of setting up resource pages for each of the target books, and that in turns allows me to start building a tentative table of contents, containing both the books I have always used for this class, plus the new online options. So, that means students can choose to do some or even all of their 12 weeks of reading from books for sale in the Bookstore, but they will also be able to select their 12 weeks of reading from a wide variety of online books! During the first two weeks of class, everybody will be reading a two-week long version of the Ramayana. Previously, everybody read R. K. Narayan's prose retelling of Ramayana, which is available in paperback and Kindle. As online alternatives, I'll be offering a choice between two different prose retellings. BOOK FOR PURCHASE: Ramayana by R. K. Narayan. 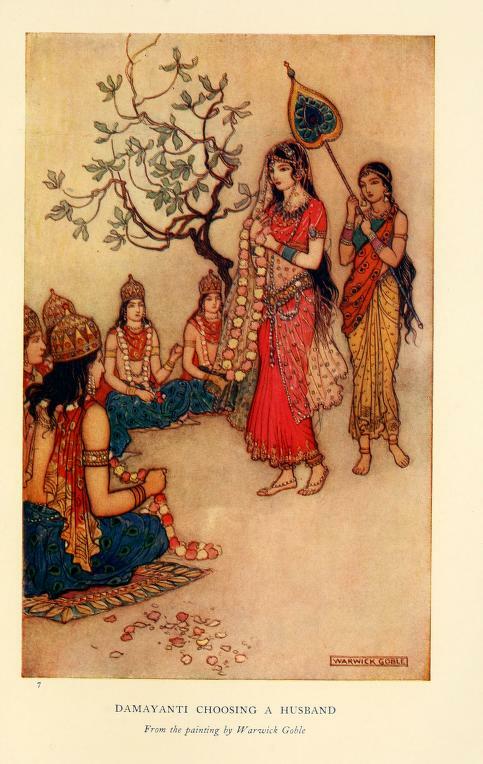 Rama and the Monkeys by Geraldine Hodgson (1903). Myths of the Hindus and Buddhists by Sister Nivedita (1914). 120 pages (appx. 60 pages each week). After reading the Ramayana in Weeks 2 and 3, I want students to spend at least two more weeks on the Ramayana in Weeks 4 and 5. They can also choose to spend Week 6 on the Ramayana, and also Week 7; for other options during Weeks 6 and 7, see below. During these weeks, students may choose to read any of the two-week versions now that they did not read last time (see above), along with any combination of options below. BOOK FOR PURCHASE: Ramayana by William Buck. This is a four-week option, but students can also choose to just read one, two, or three weeks of Buck, using the Reading Guides to figure out just which weekly portion would be of greatest interest to them. This is the same model I will use with Richardson's long version of the Ramayana below. The Iliad of the East: The Ramayana by Frederika Richardson (1886). Students may choose to do one, two, three, or four weeks of reading from this book which is a faithful rendering of Valmiki's Ramayana. Ramayana by Romesh Dutt (1899). POETRY. 180 pages (appx. 60 pages each week). Students may choose to do one, two, or three weeks of reading from this book which renders the Ramayana in rhyming English couplets. 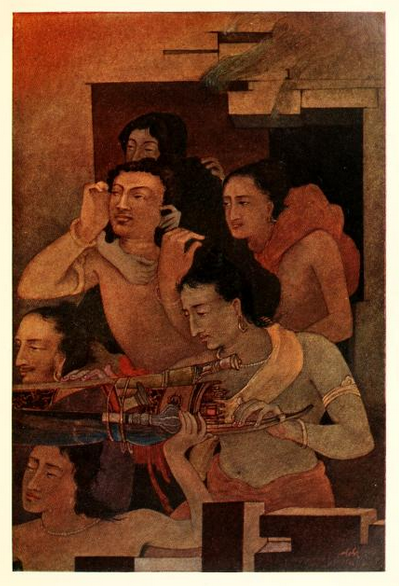 Dutt also did a verse adaptation of the Mahabharata (see below). 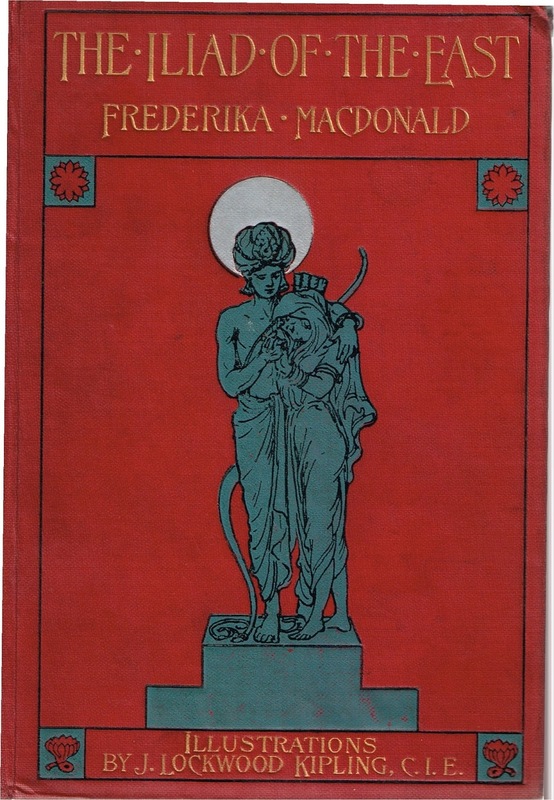 The Divine Archer by F. J. Gould (1911). This retelling of the Ramayana uses both Valmiki and Tulsi Das as the source. The Great Indian Epics by John Campbell Oman (1894). Oman's book contains prose retellings of both the Ramayana and the Mahabharata; I've included his Mahabharata version below. Stories of Indian Gods and Heroes by W.D. Monro (1911). Monro's book contains prose retellings of both the Ramayana and the Mahabharata; I've included his Mahabharata version below. Indian Myth and Legend by Donald A. Mackenzie (1913). This is the short version of the Ramayana that I've included in the UnTextbook for my Myth-Folklore class, and it's gotten a positive response from the students in that class. 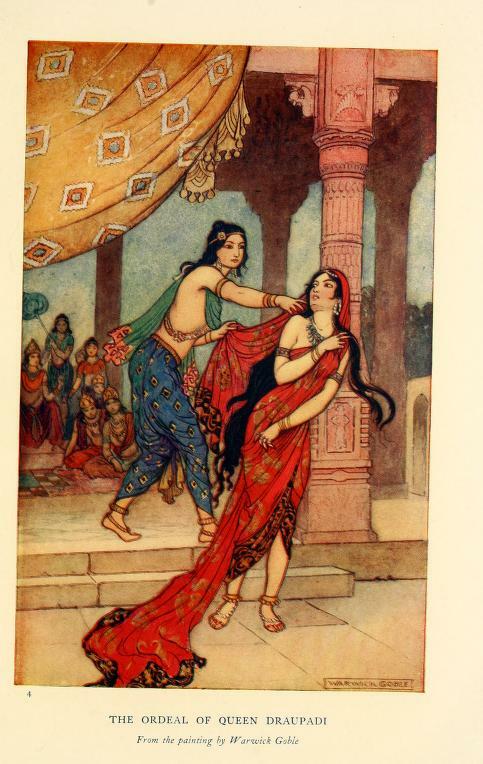 Illustrations by Warwick Goble! Valmiki's Ramayana by Ralph T.H. Griffith (1870-1874). POETRY. This is an enormous book which provides a complete rendering of Valmiki's Ramayana in English verse; I need to go through and select some passages that would constitute one week's worth of reading (or more, if students end up liking this book). FILM. This is a full-length animated film (appx. 90 minutes), a brilliant and extremely creative retelling of the Ramayana story, and Nina has released the film into the public domain! Go, Nina!!! During Weeks 6 and 7, students can carry on reading more Ramayana materials OR they can switch to read some materials about Buddha (including jataka tales) and/or materials about Krishna. Life of the Buddha by Andre Ferdinand Herold (1922). Eastern Stories and Legends by Marie Shedlock (1920). These three books — Herold, Babbit, and Shedlock — form the Buddhist selections in the Myth-Folklore UnTextbook, and the students have enjoyed them, so I am confident about including them in the Indian Epics UnTextbook. Twenty Jataka Tales by Noor Inayat (1939). 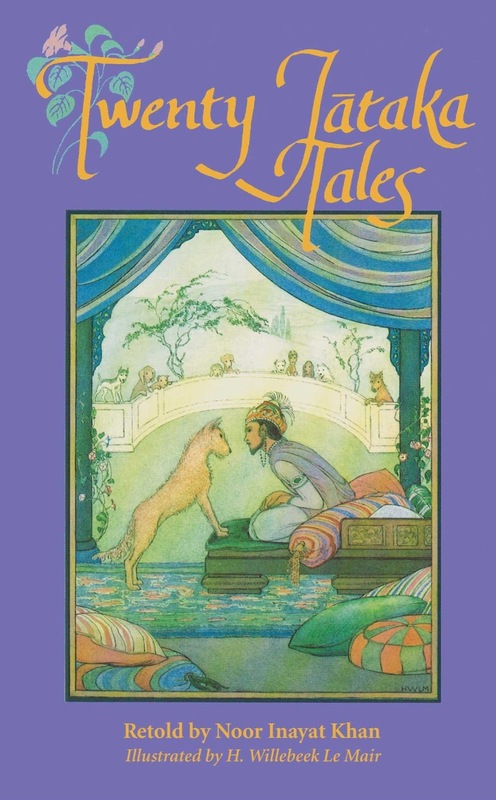 I am not entirely sure just how this book entered the public domain, but it is available at Hathi Trust and I would be so excited to offer students a book by Noor Inayat. This is one I would very much like to add to the Myth-Folklore UnTextbook also. 68 pages: Krishna and Buddha. This selection would combine two different chapters of Sister Nivedita's book: the chapter about Krishna and the chapter about Buddha. 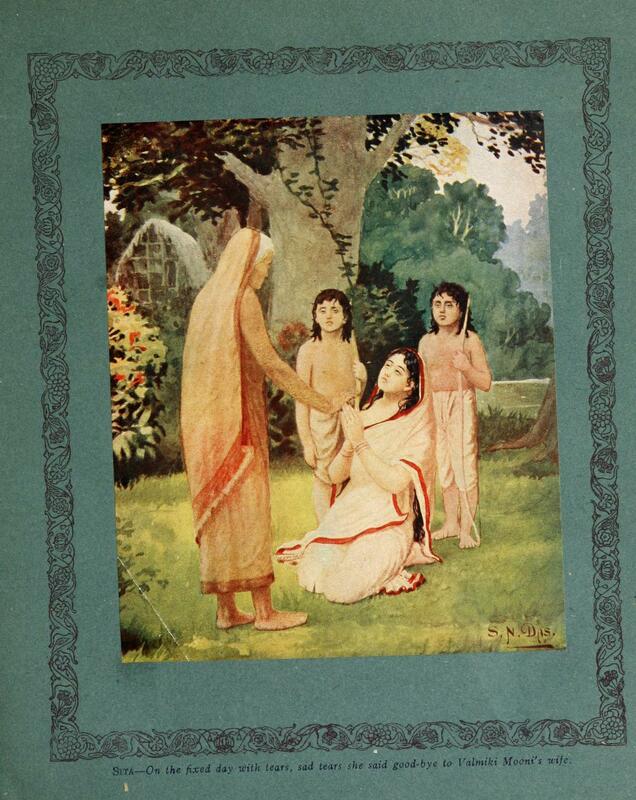 Cradle Tales of Hinduism by Sister Nivedita (1907). This is a different book by Sister Nivedita and contains a much more extensive chapter about the legends of Krishna. 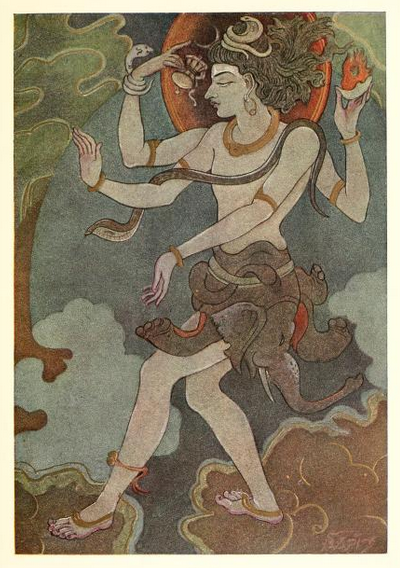 Shri Krishna of Dwarka and Other Stories by C. A. Kincaid (1920). C. A. Kincaid was a prolific writer; altogether he wrote a half-dozen books that are potential candidates for the UnTextbook. Tales of Ancient India by Edmund Charles Cox (1887). 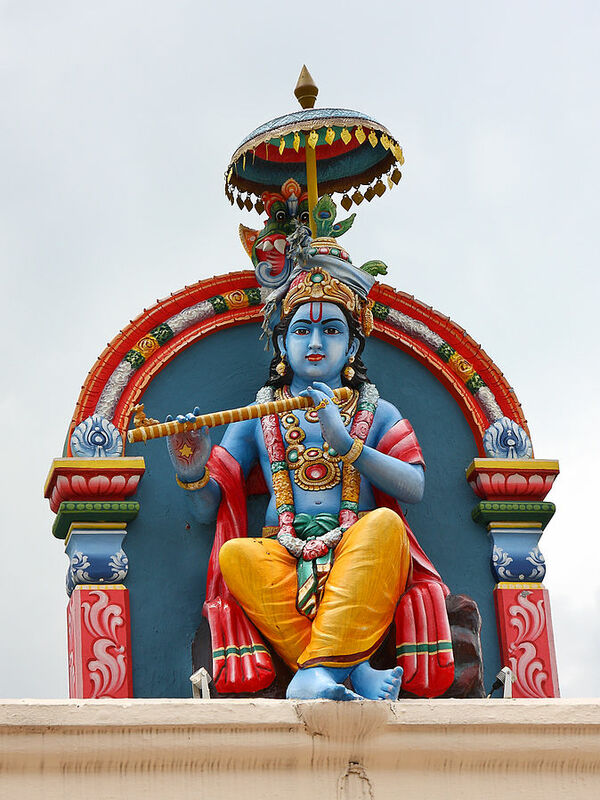 88 pages: Krishna and the gods. This unit would focus on Krishna, but I would also include some of Cox's short chapters about the other gods. Week 8 is a review week. During the first two weeks of the second half of the semester, everybody will be reading a two-week long version of the Mahabharata. Previously, everybody read R. K. Narayan's prose retelling of Mahabharata, available in paperback. As online alternatives, I'll be offering a choice between five different prose retellings. BOOK FOR PURCHASE: Mahabharata by R. K. Narayan. See above for Mackenzie's retelling of the Ramayana. The Pandav Princes by Wallace Gandy (1915). The Indian Heroes by C. A. Kincaid (1921). 128 pages (appx. 64 pages each week). Includes wonderful illustrations by artists under direction of Abanindro Nath Tagore. After reading the Mahabharata in Weeks 9 and 10, I want students to spend at least two more weeks on the Mahabharata in Weeks 11 and 12. They can also choose to spend Week 13 on the Mahabharata, and also Week 14; for other options during Weeks 13 and 14, see below. During these weeks, students may choose to read any of the two-week versions now that they did not read last time (see above), along with any combination of options below. BOOK FOR PURCHASE: Mahabharata by William Buck. This is a four-week option, but students can also choose to just read one, two, or three weeks of Buck, using the Reading Guides to figure out just which weekly portion would be of greatest interest to them. This is the same model I will use with Seeger's long version of the Mahabharata below. 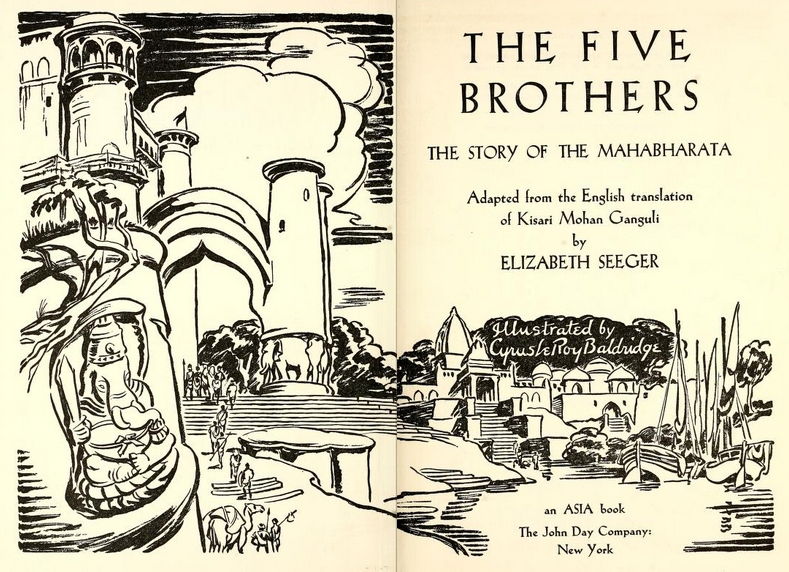 The Five Brothers: The Story of the Mahabharata by Elizabeth Seeger (1948). Students may choose to do one, two, three, or four weeks of reading from this adaptation of the Ganguli translation. There is a note at Internet Archive explaining that the book is indeed out of copyright. Mahabharata by Romesh C. Dutt (1898). See note above for Dutt's retelling of the Ramayana in verse. Students may choose to do one, two, or three weeks of reading from this verse adaptation. Legends of India by Washburn Hopkins (1928). 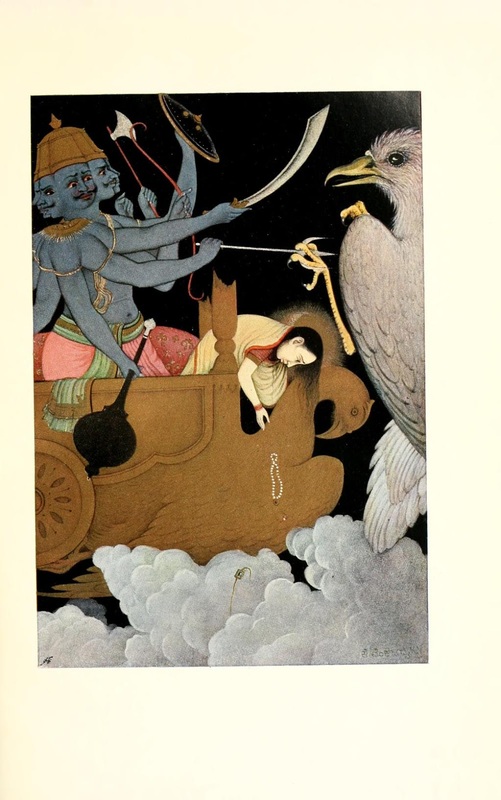 This is a long poem focusing on the adventures of Arjuna, "The Silver Prince." This is a highly condensed retelling of the Mahabharata; I am thinking it might be useful for students who want a chance to reread/refocus after their first encounter with the Mahabharata in Weeks 9-10. The Indian Story Book by Richard Wilson (1914). This is also a highly condensed retelling of the Mahabharata, and it pulls out the story of Yudhishthira and the riddles at the lake as a separate story at the end. Tales from the Indian Epics by C. A. Kincaid (1918). These are stories from the Mahabharata: The Churning of the Ocean, King Janamejaya's Snake Sacrifice, Nala and Damayanti, Satyavan and Savitri, and The Frog King's Daughter. These are two stories from the Mahabharata: Gentle Conqueror (Savitri) and Nala the Gamester. POETRY and PROSE. 80 pages. Mackenzie provides a prose a retelling of the Nala and Damayanti legend, and I'll supplement that with some poetry from Edwin Arnold's very long rendering in verse from Indian Idylls; I still need to select the portions from Arnold's poem to include; Mackenzie's prose version is appx. 50 pages. During Weeks 13 and 14, students can carry on reading more Mahabharata materials OR they can switch to read other legends, including some drama and poetry. There are also some folktale collections I would like to include here, especially Neogi's Sacred Tales but I need to do some more thinking about that, figuring out which materials lend themselves to going into the Myth-Folklore UnTextbook and which are better used here. 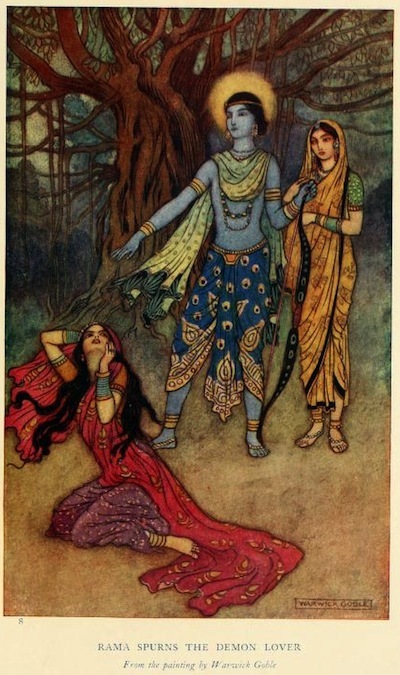 Kalidasa's Shakuntala by Arthur W. Ryder (1912). Ryder's book is simply wonderful, although I'm not sure I will be able to entice people to spend two weeks reading Shakuntala. It would be two weeks well spent though! He also includes different versions of the Shakuntala story for comparison. Nine Ideal Indian Women by Sunity Devee (1919). Tales from the Hindu Dramatists by R. N. Dutta (1912). These are abbreviated prose summaries of the plays, not the plays themselves. I know I want to include Chitra and Karna & Kunti, but I need to read through the others and make a selection. Jataka Tales and More Jataka Tales by Ellen Babbitt (1912, 1922). 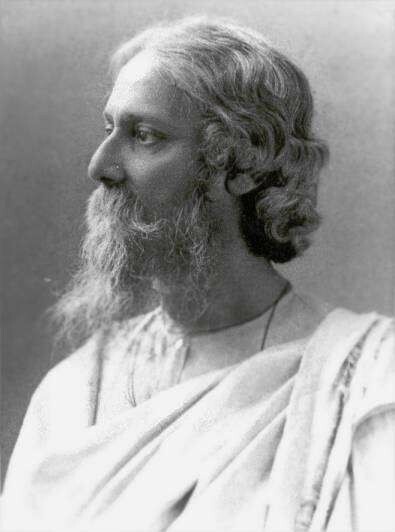 Plays by Rabindranath Tagore (1913, 1921).